Smith and Bloom Property Services are specialists in redecoration and refurbishment of both commercial and residential properties across East Anglia and the rest of the UK. Smith and Bloom Property Services cover commercial repairs and maintenance whether it’s for one -off building maintenance or as a reliable local contractor providing a complete solution for your properties. Renovation services from Smith and Bloom are extensive and tailor made to the client providing multi-skilled teams to complete renovation projects of all sizes across East Anglia. We provide a thorough, professional landscaping service which includes a free quotation, design, supply of all materials and installation. We have both the expertise and experience to manage your landscaping project. 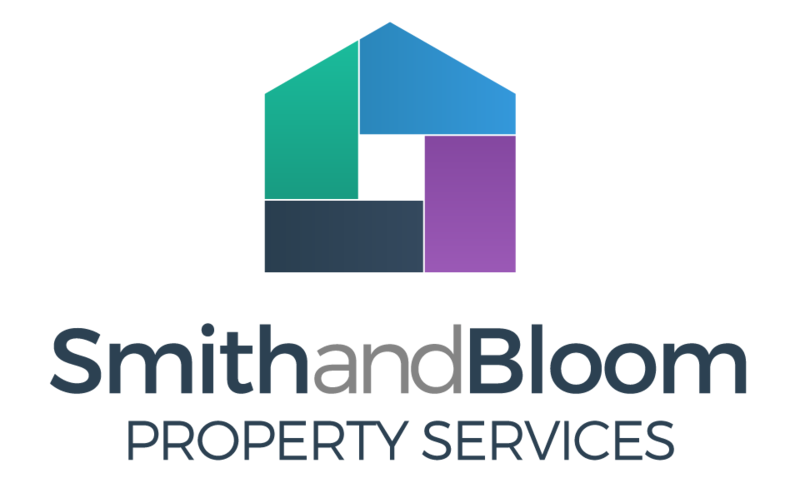 Smith and Bloom offer a full and seamless approach to Property Services across East Anglia with over 20 years’ experience managing projects of all sizes. Copyright © 2017 Smith and Bloom. All rights reserved.